Description: In this class you will learn the Brioche Stitch and working with two yarn colors. 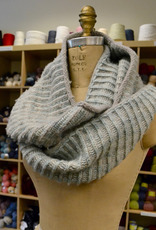 We will be starting the Purl Bee Brioche Cowl Pattern together and by the end of class you should be comfortable enough to complete on your own with the knowledge of the brioche stitch. 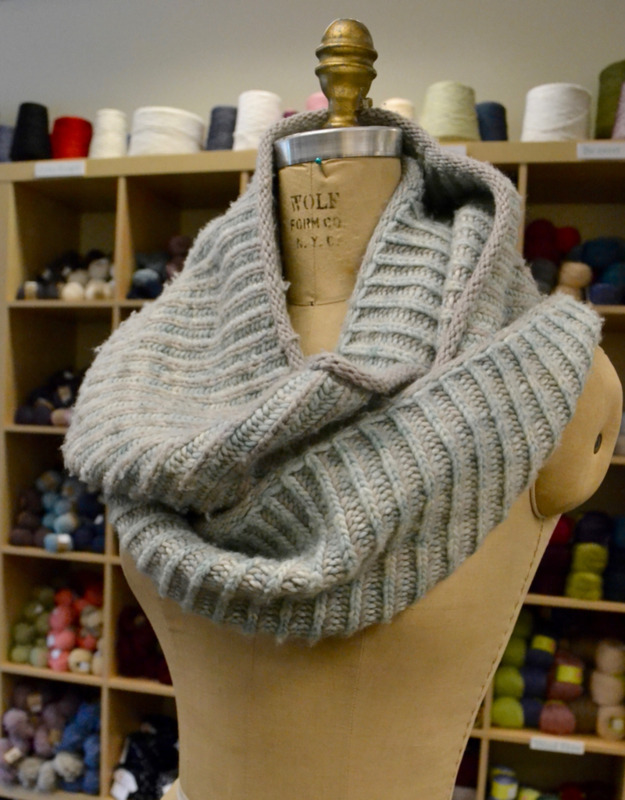 **Pre-class Homework**: Before class you should have your cast on completed for either a full size infinity cowl or short cowl. You will be given instructions after sign up. Materials: Worsted Weight Yarn (Suggested Manos Del Uruguay Maxima) in two colors, 328 yards of each color. 32” size 6 circular needles. Pattern is Free.